Providing the Rapid City area with reliable housing rentals and property management solutions. At Complete Property Solutions, we offer reliable housing rentals and property management solutions to the Rapid City Area.  At Complete Property Solutions, we are committed to providing housing rentals for all. From our three bedroom town homes to our one bedroom apartments, we are confident that you'll find a property that you can call home. Please visit the link below to browse our current openings. If you're a property owner but are too busy to go through the process of renting out and filling your available units, we can help! Our property management services will give you peace of mind knowing that we will take care of everything from leasing to the tenant move-out process. Are you considering moving to the Rapid City, South Dakota area? Great! We love the city and know that you will too. We've put together a quick list of resources and attractions that the area has to offer. Our professional management team is excited to welcome you to the area! © 2016 | Complete Property Solutions, LLC. | All rights reserved.